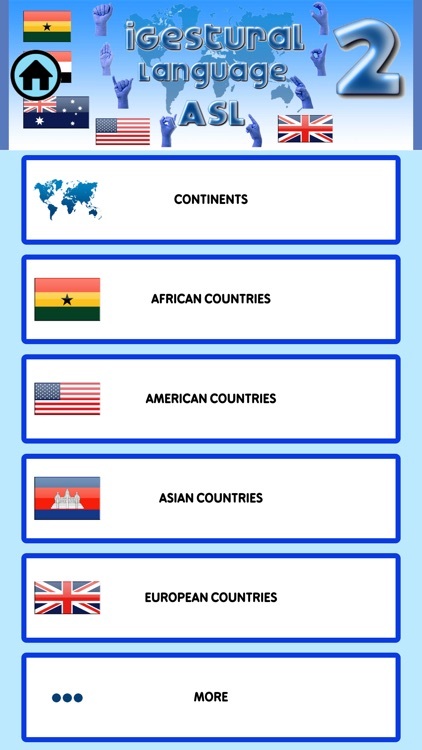 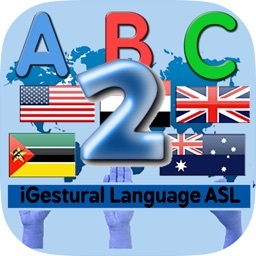 This version is specialty to learn the countries and continents in gestural language. 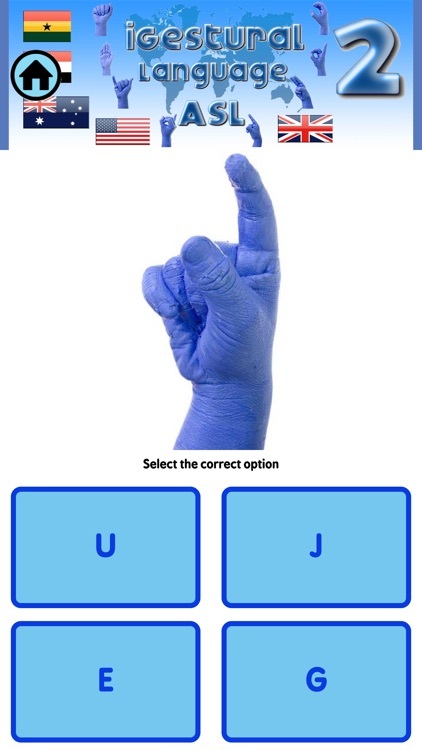 One day, a boy who lived in a village was deaf-mute and could not communicate with the other inhabitants. 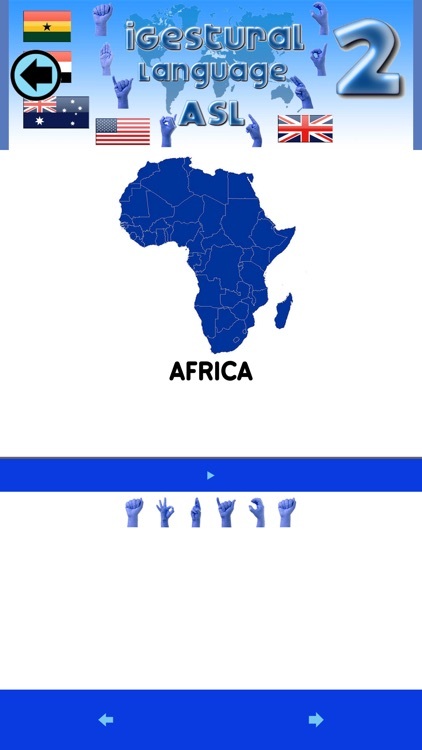 So all the villagers decided to learn sign language so they can speak with the boy. 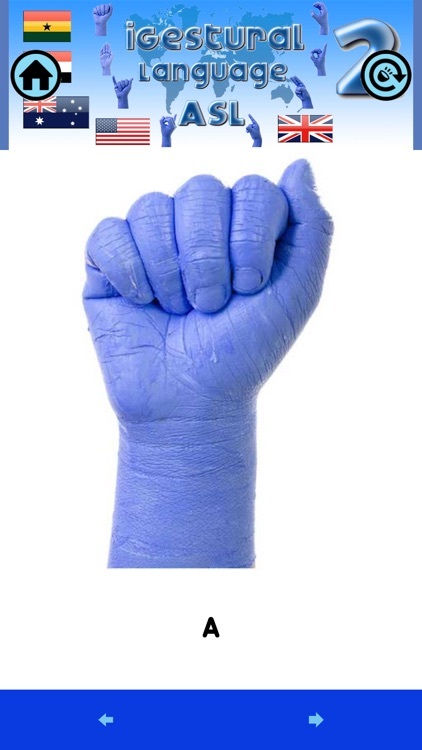 Help the villagers in this adventure. 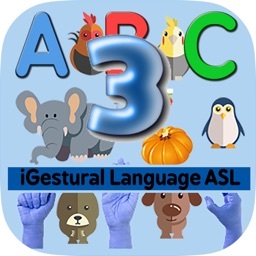 This is a Game/Application to learn the ASL language with some characters and cool method. 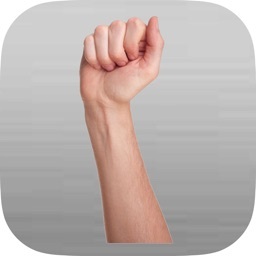 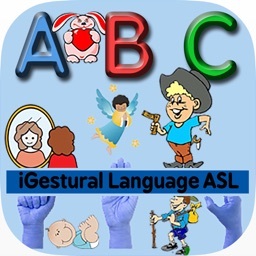 This Application has many galleries and games for helping to learn the The ASL language. 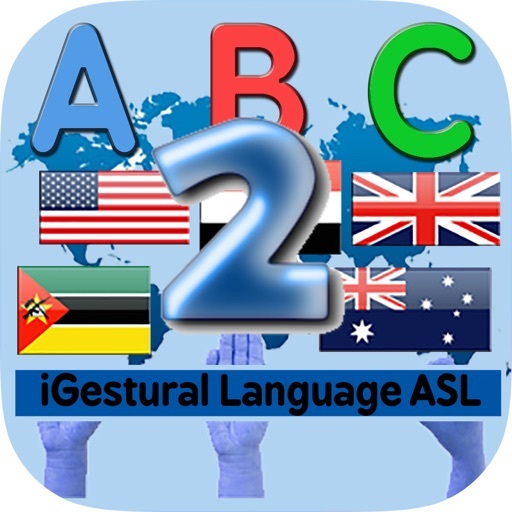 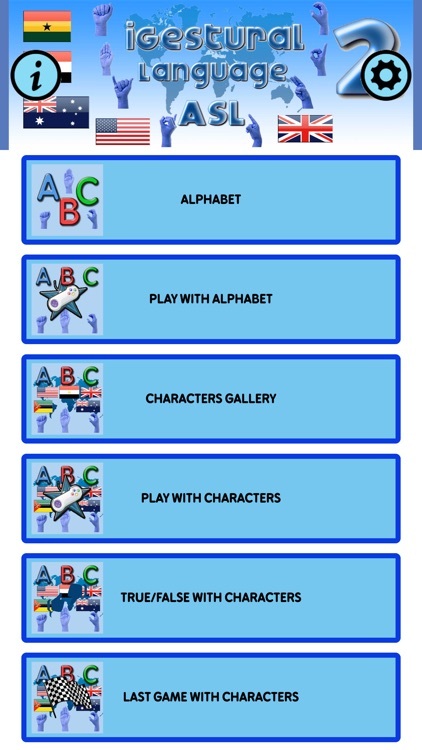 The initial download includes the gallery of the ASL alphabet with sound.